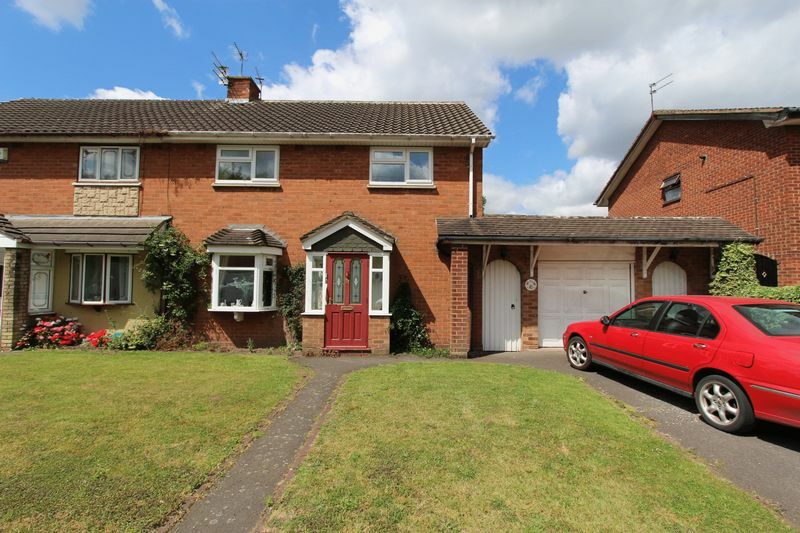 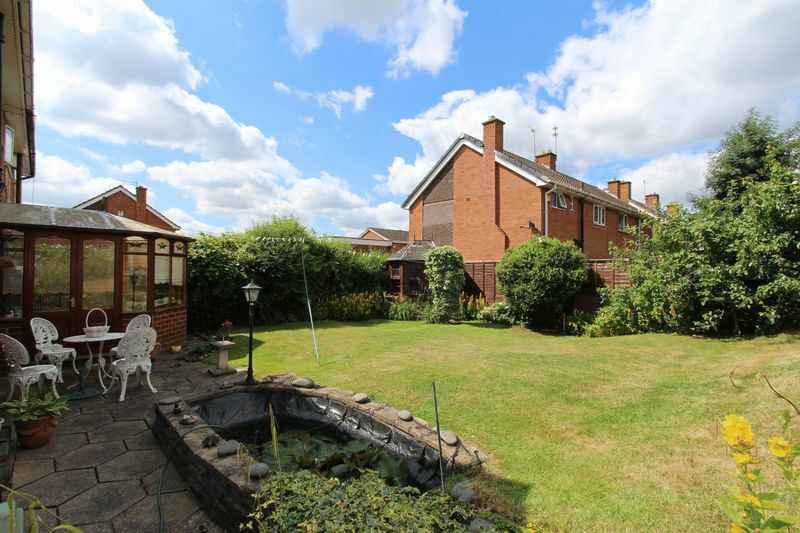 iLove homes are pleased to present this spacious and well presented three bed semi detached house situated in a popular location in Wolverhampton and within easy access to the city centre. 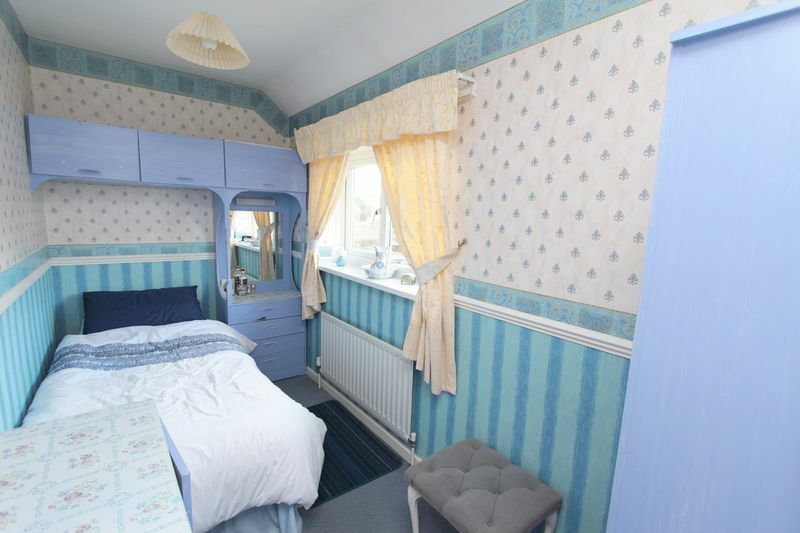 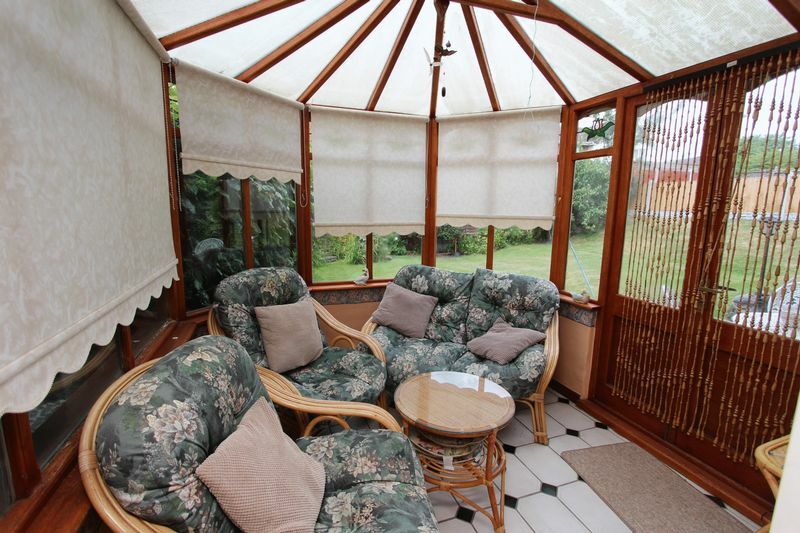 Fitted with gas central heating and double glazed windows. 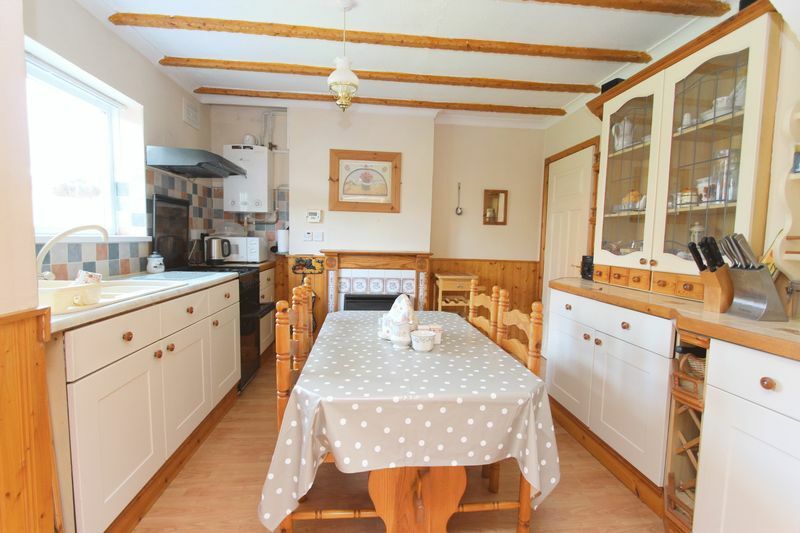 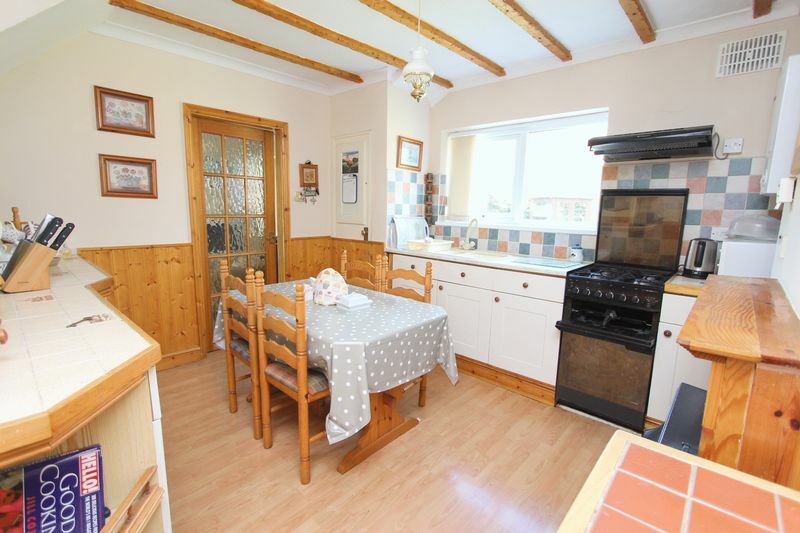 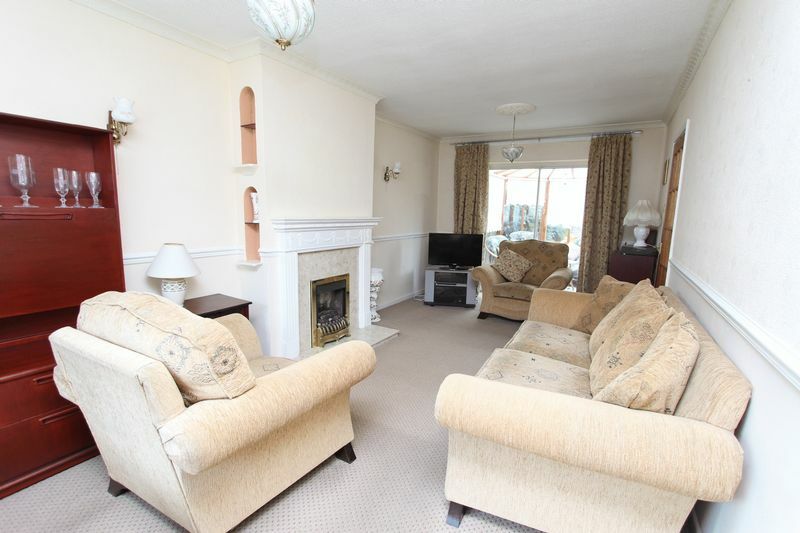 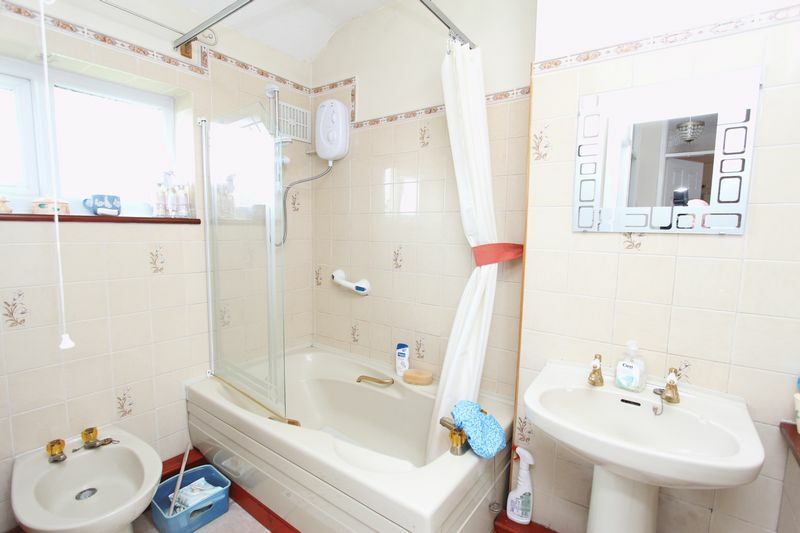 The property offers spacious family accommodation throughout and briefly comprises three bedrooms, kitchen/Diner, through lounge with feature fireplace, bathroom, utility room, conservatory, porch, and garden. 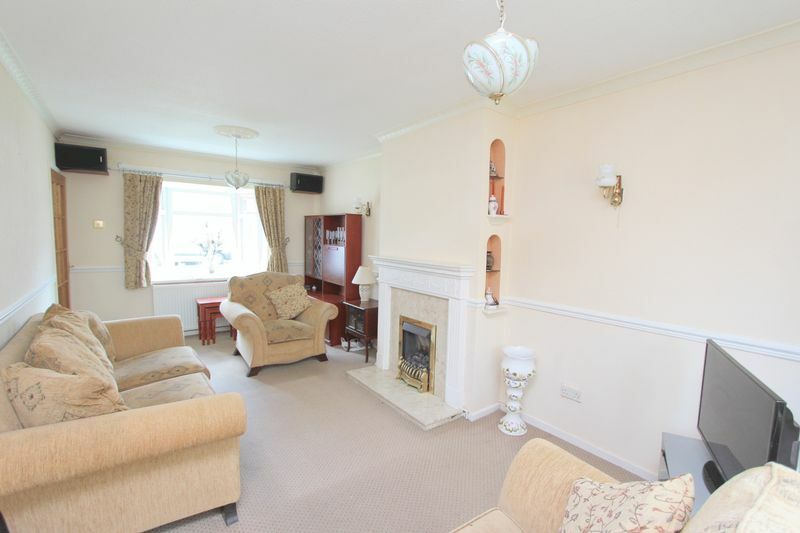 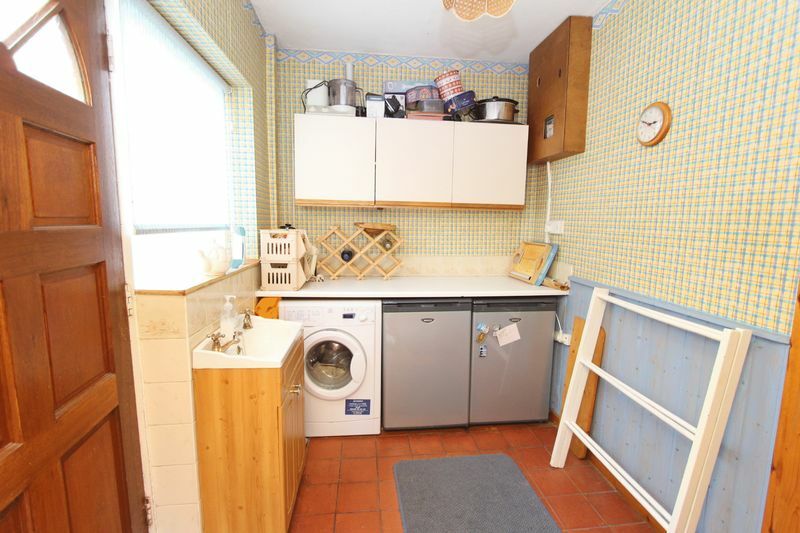 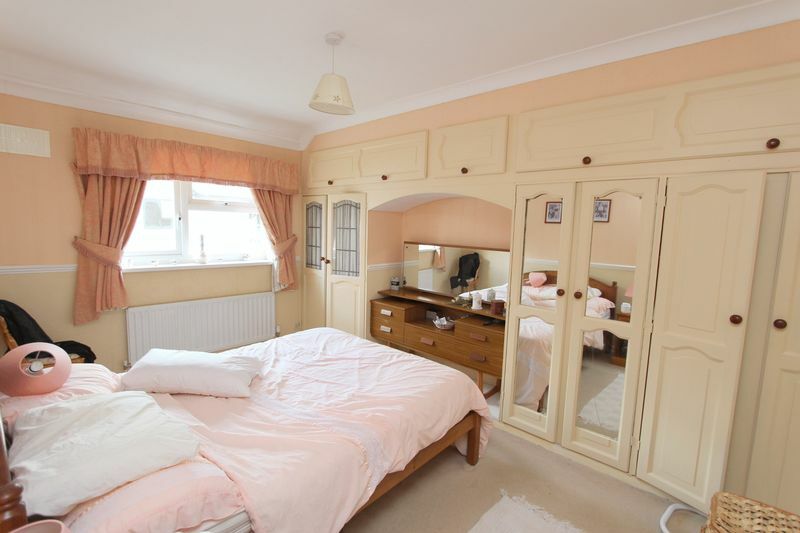 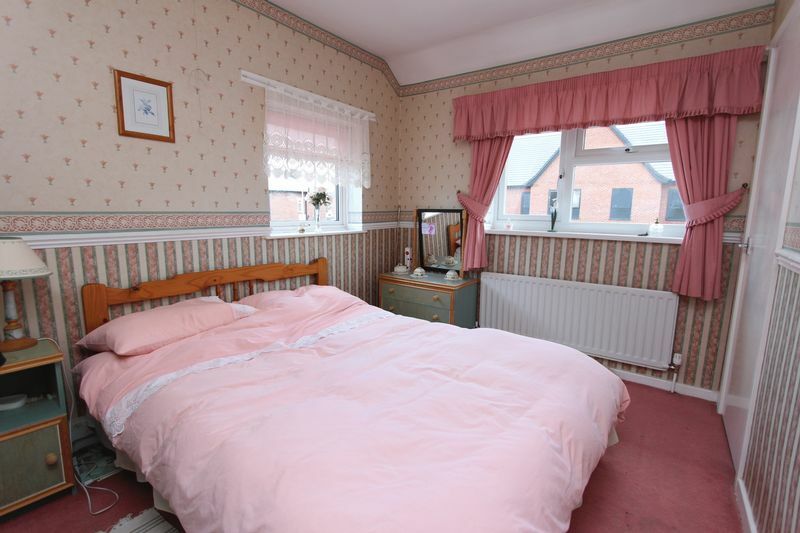 The property is also offered with a single garage and a driveway for further off street parking.